← SPIRITUALITY … WHO is the RIGHT GIVER !? Magic Hands .. Magic Touch by Natural Perfumes , Ointments .. Oils !! The Fascinating History Of PERFUME begins in Ancient Egypt .. Time of Cleopatra ! 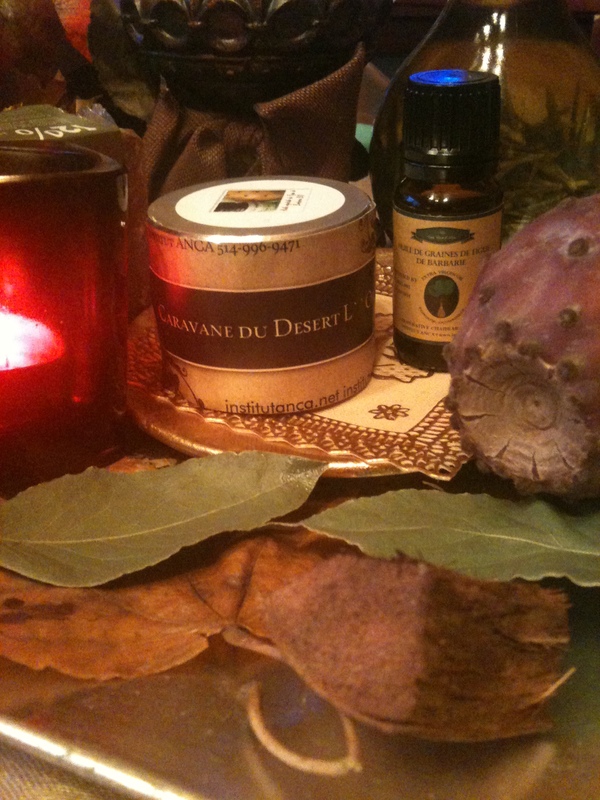 Balms, ointments .. Scented oils resins , spices , flowers .. The .. Beauty – Wellness Being the raise of Alchemy .. The Magic of Healing ! 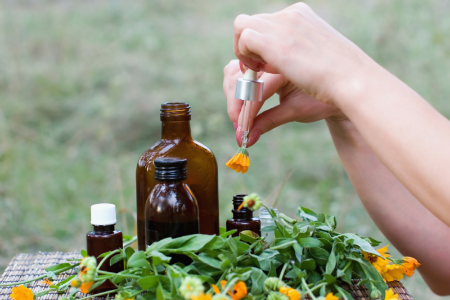 Inducing the body of Natural Perfume , Balms , Oils … It’s Introducing the MAGIC in your Life !! Each Natural Scented oil have It’s Own Energy and being Made by Loving Hands … Will bring to you Beauty & Joy & Happiness & Health !